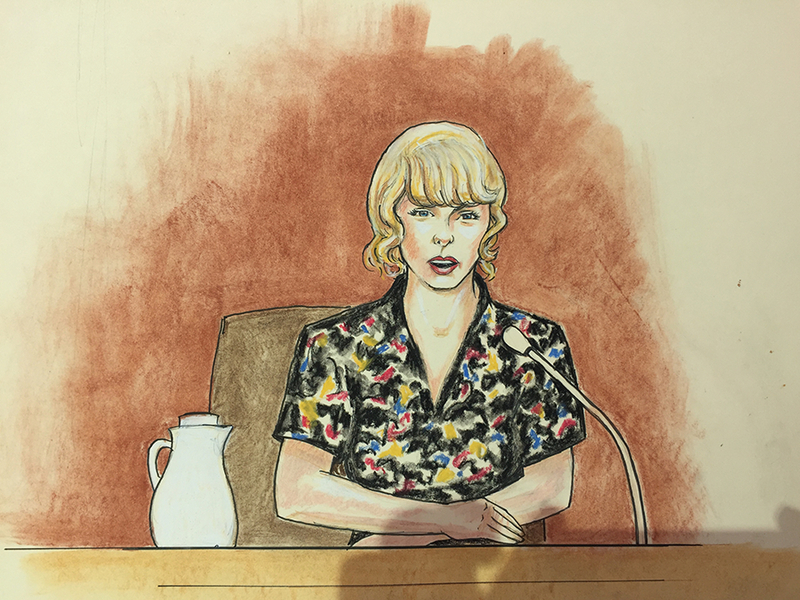 DENVER – Taylor Swift took the stand on Thursday to start Day 4 of her trial involving a former Denver DJ who is accused of groping her and losing his job because of it. Click here for yesterday's wrap. Call says Bell told him Mueller went into the photo shoot, put his hand up Swift’s skirt and grabbed her rear end. 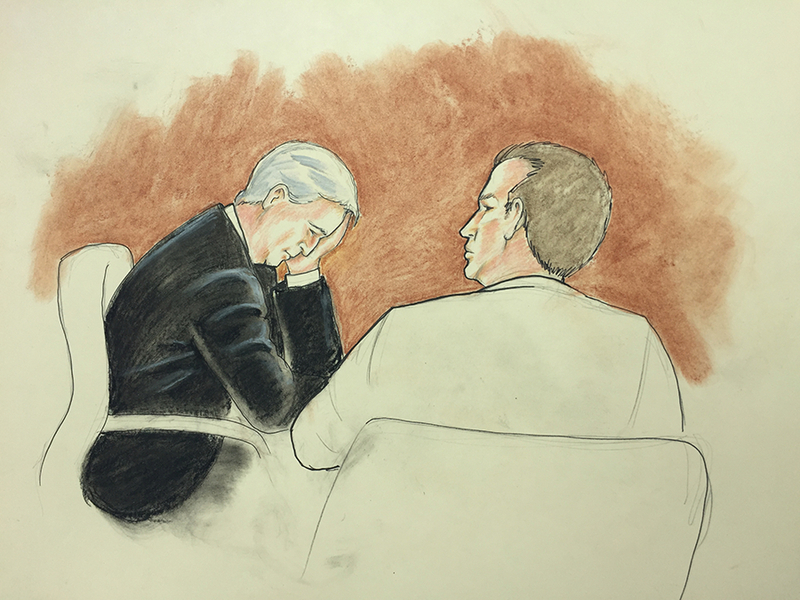 Call says he was aware Mueller had talked to Taylor’s mother before calling him.